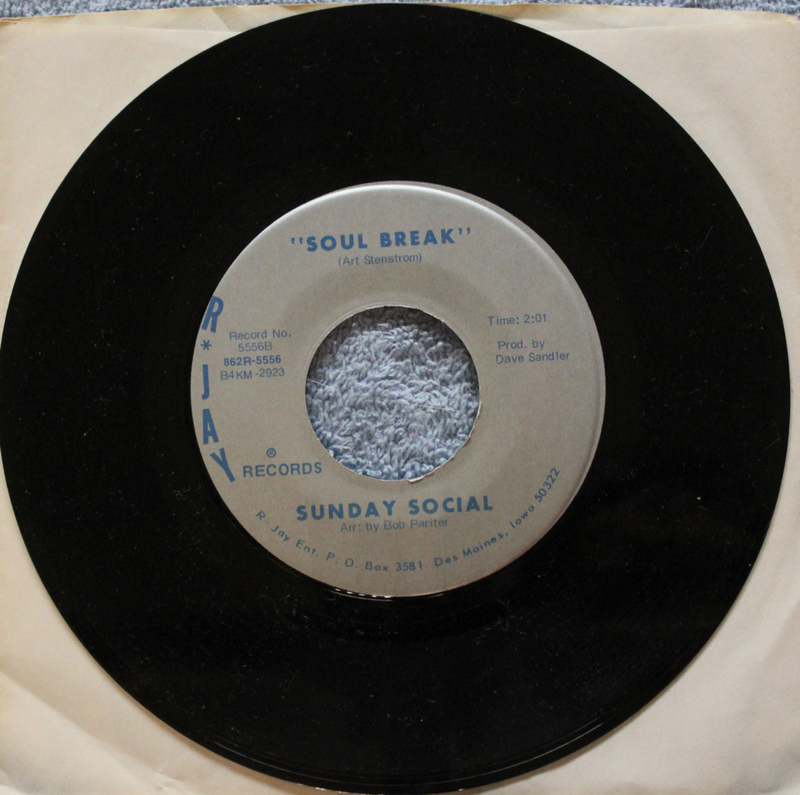 Manager, Art “Smart” Stenstrom, played bass in a blues/soul band called Sunday Social before becoming a talent manager. We first met him when he worked for Rick Geisler, but he later went out on his own as Entertainment Services Concept and took Silver Laughter with him. 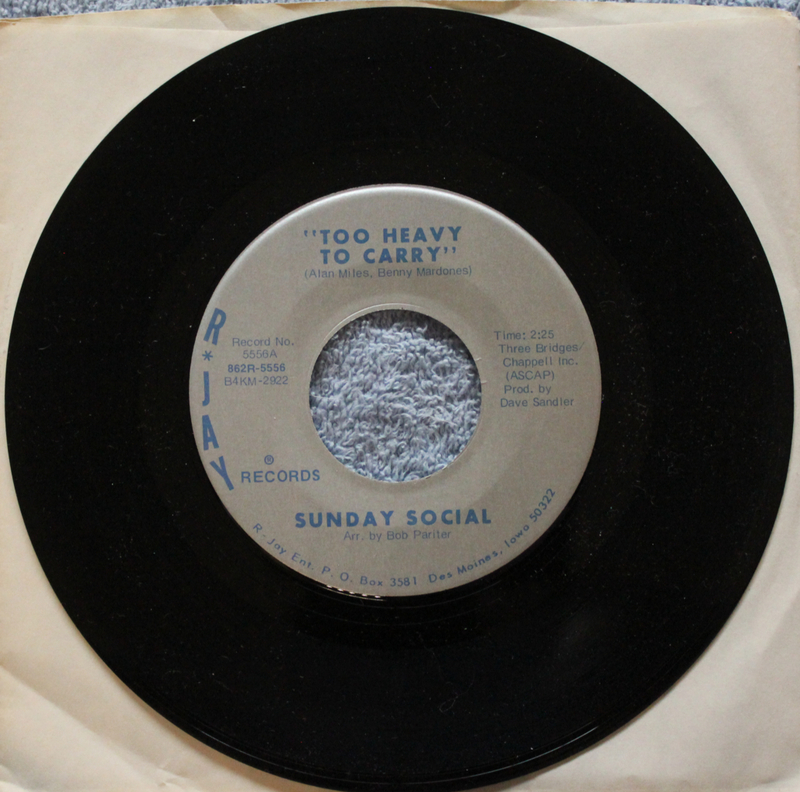 His band, Sunday Social, had at least one single that was released called “Too Heavy To Carry” with a B side called “Soul Break” credited to Stenstrom. Click on each song link to hear the music. Robert Parker, the gentleman who wrote and arranged the horns and strings for the “Sailing On Fantasies” album, was also in the band. Sunday Social was recognized for its achievements in 2010 and inducted into the Iowa R&R Association’s Hall of Fame that year.